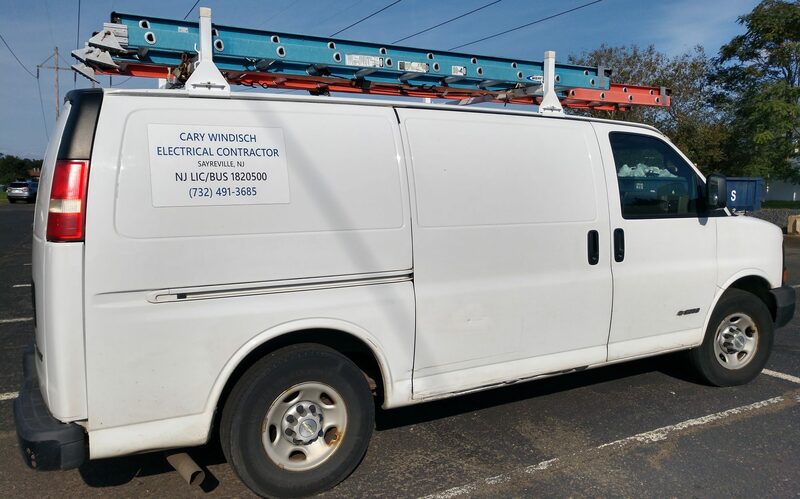 Hello and thank you for choosing Cary Windisch Electrical Contractor LLC . I am a seasoned, licensed, electrical contractor. Over 32 years in the electrical field. Call anytime to have your electrical work done by a professional electrician. Call now and you will be glad you did. Click on the “menu” above, then click “blog” on this webpage to see tips and suggestions. 32+ years in the electrical field. No job too small. All types of electrical work. Very professional with fair pricing. Started working in the electrical field in 1985, I am 51 years old and complete all jobs personally. I am insured up to $2,000,000.00 and have workers comp insurance, with certificates available upon request. I started this company in September 2016, I can take care of any home electrical needs , panel/service upgrades, home generator transfer switches, panel replacements for older obsolete panels, recessed lighting, ceiling fans, attic fan moter replacement, hard wire smoke alarms, kithen and bath remodel, aluminum wiring to copper pig tails, outdoor lighting, outdoor receptacles for decorations, New constuction, I can take care of all your commercial electrical needs in a neat workmanlike mannor, office lighting, LED, cubicle power, adding receptacles, change ballasts, additional circiut breaker panels, custom new business fitouts, warehouse lighting, generators, new commercial buildins, restaurants, strip mall fitouts, motels, Urgent cares, electric heaters. I can take care of all your industrial electrical needs. Wireless sub-meters for separating tennant billing, Industrial machine wiring ( I can design and build an electrical system for your machines , see pics of garbage bag making machine, cup making machines any type of equipment), Variable speed controls, Transformers, switch gear, Fire alarm systems, walk in cooler boxes, generators, lighting contactors, LED high bay replacement. If you need something not listed here, don’t hesitate to ask. I can probably get it done. I will personally take care of your electrical needs. I am not finished until the customer is satisfied. I will not sell you a service that you don’t need. Free estimates and advice.